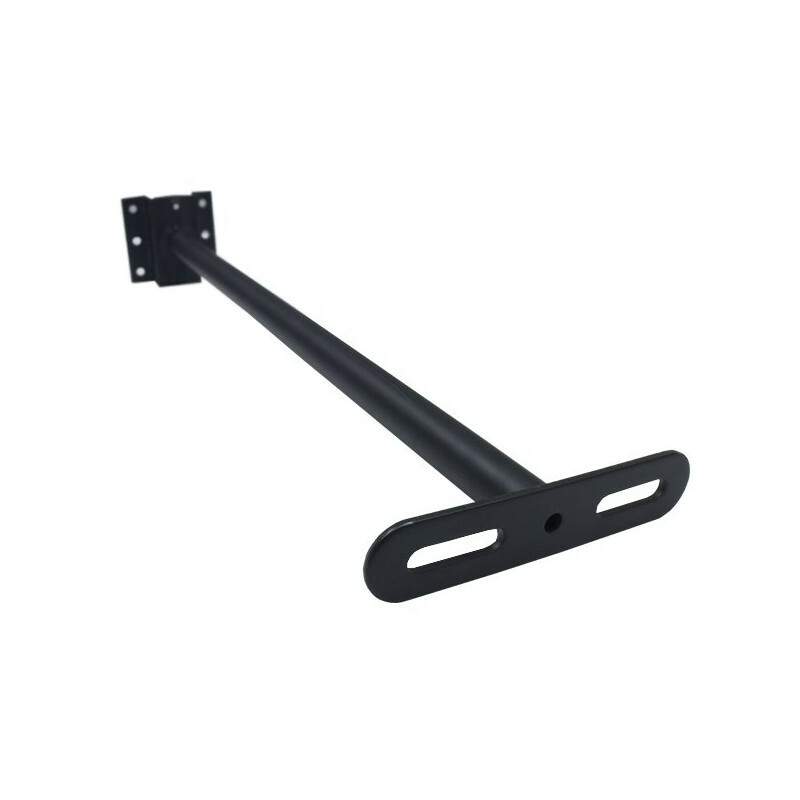 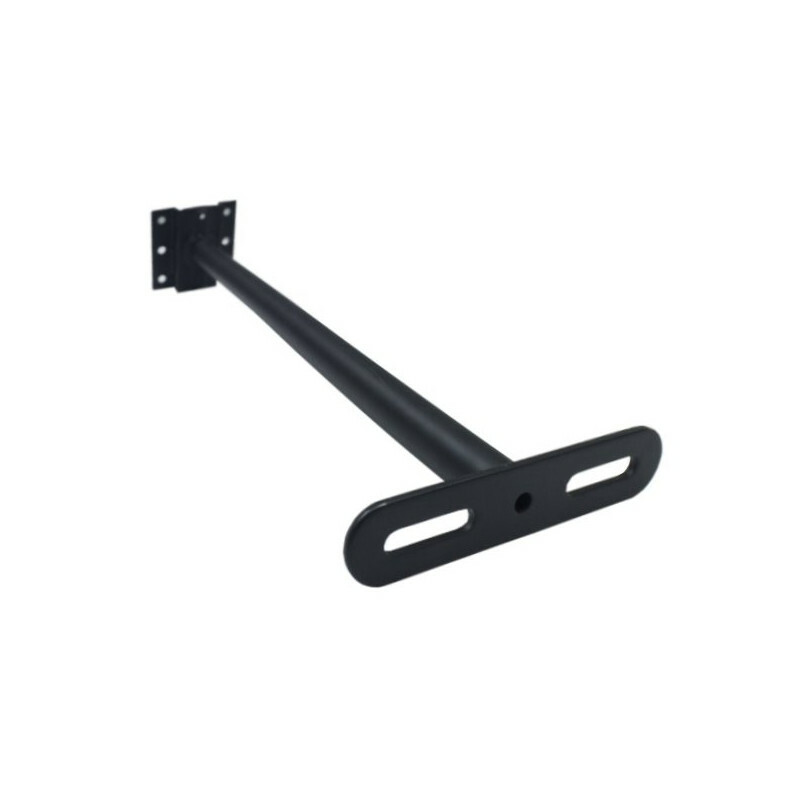 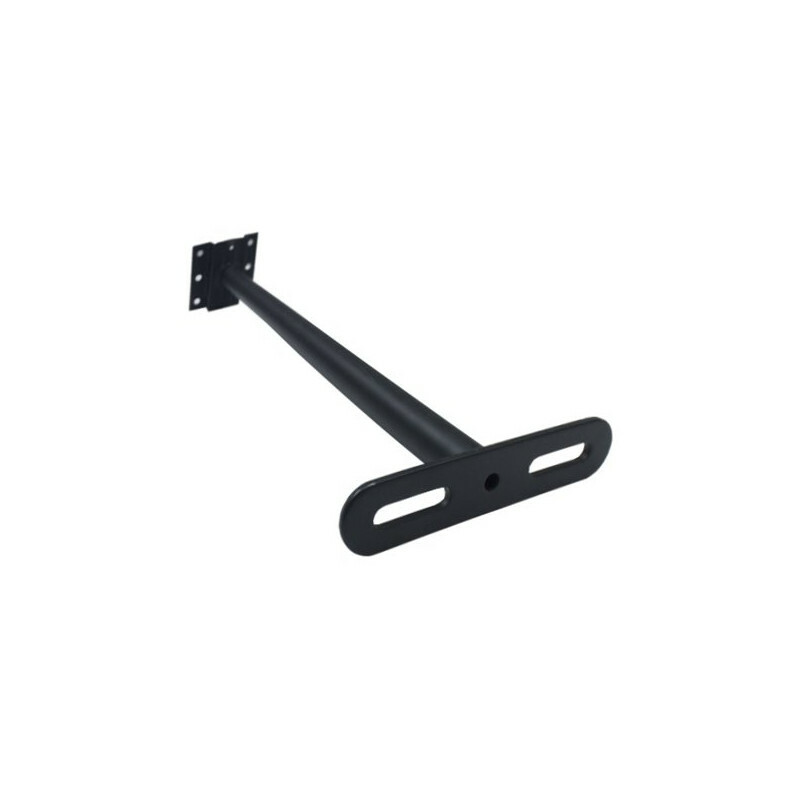 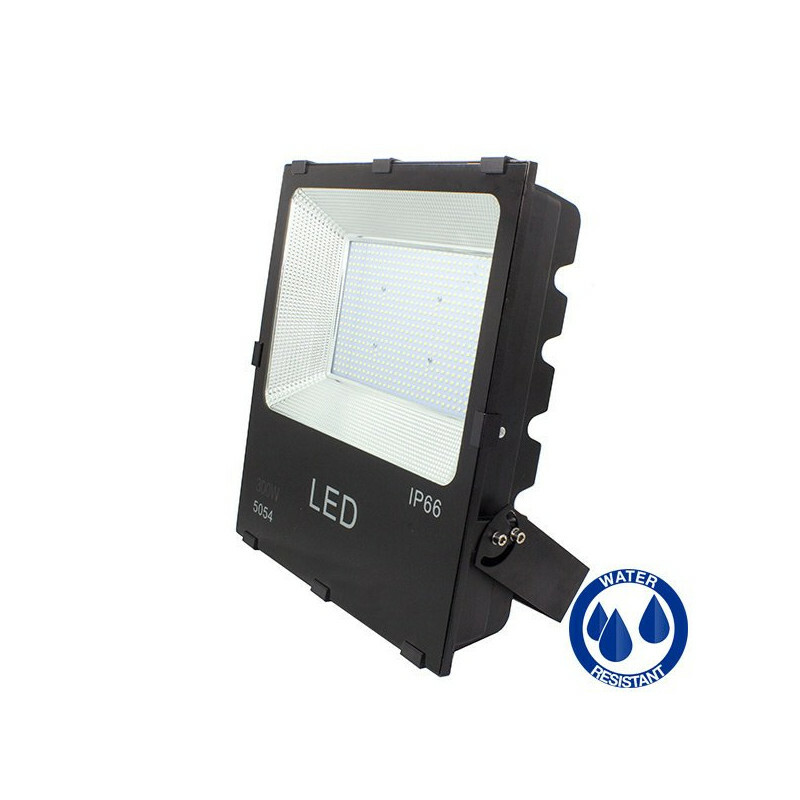 PRO series for indoors and outdoors use. 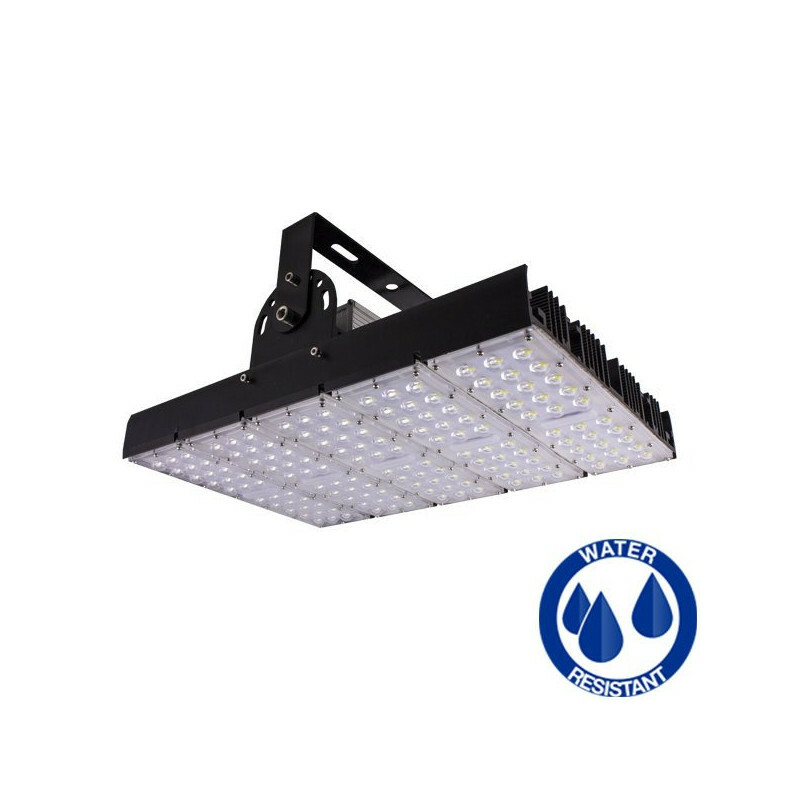 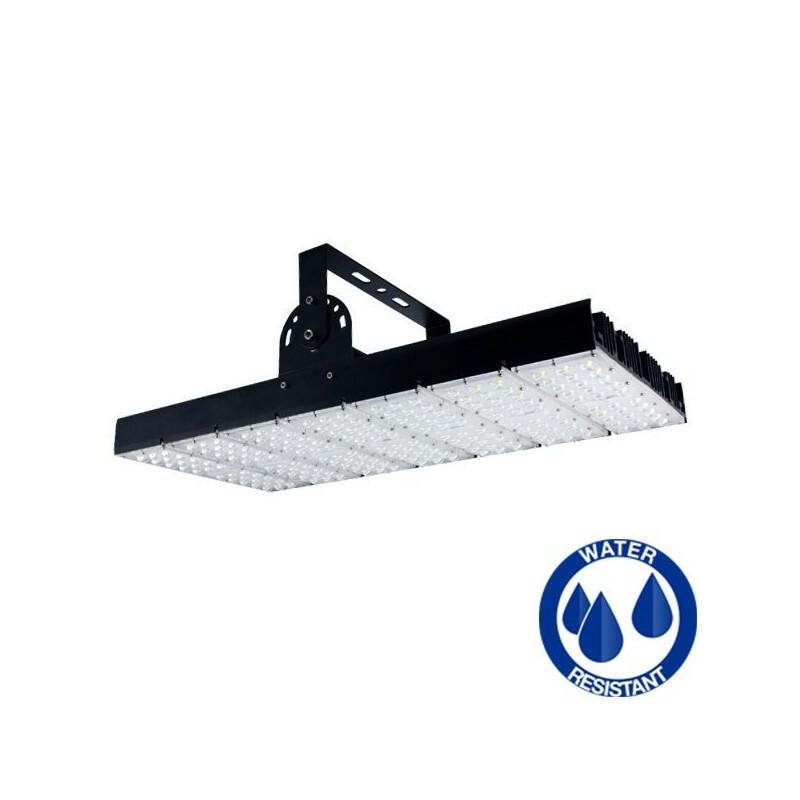 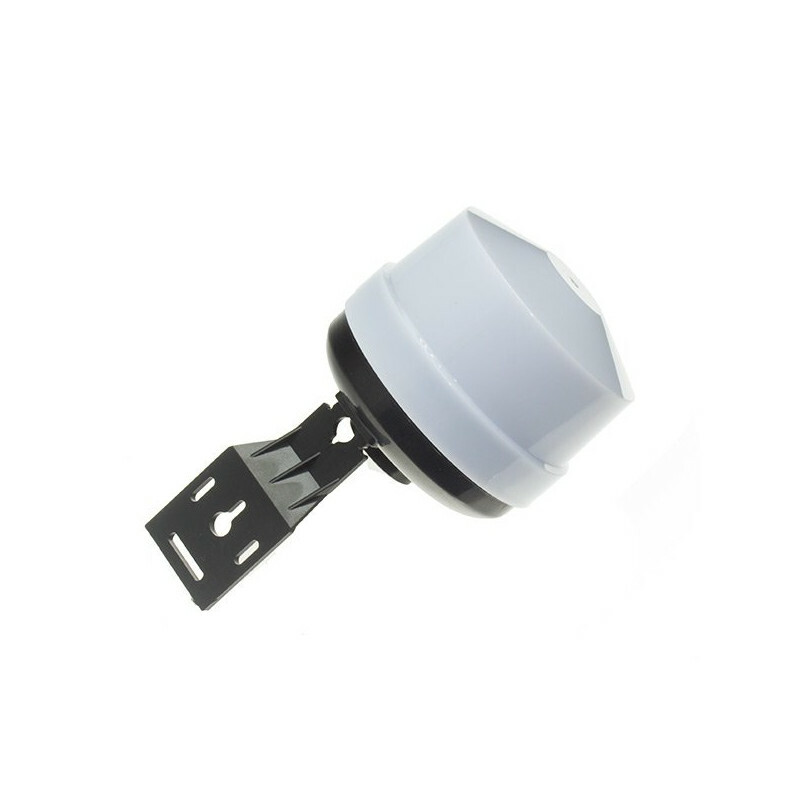 They are hermetic, making them perfect to replace halogens for outdoor use, since they are not affected by inclement weather. 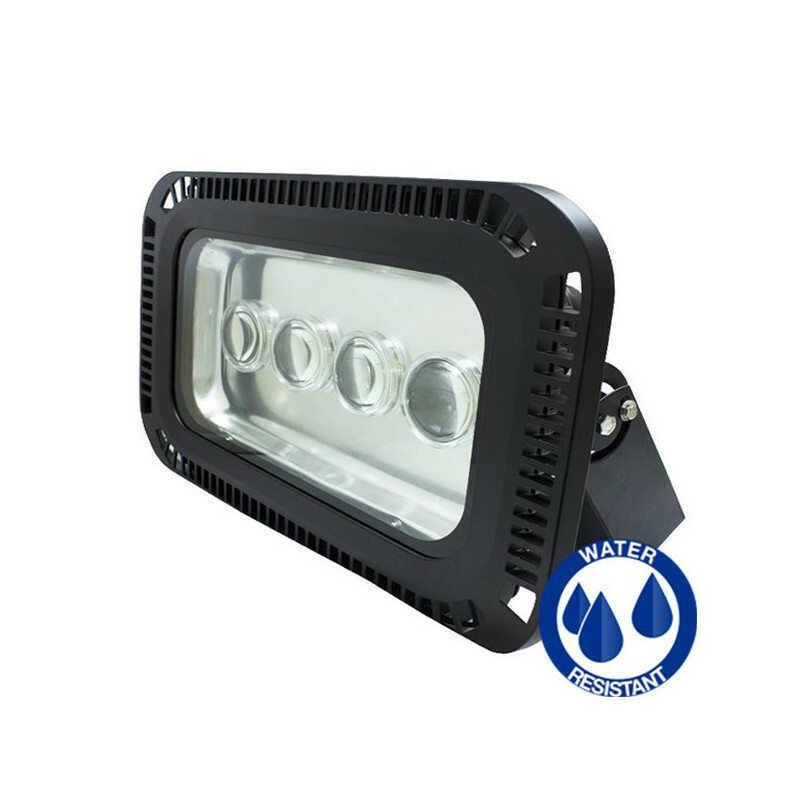 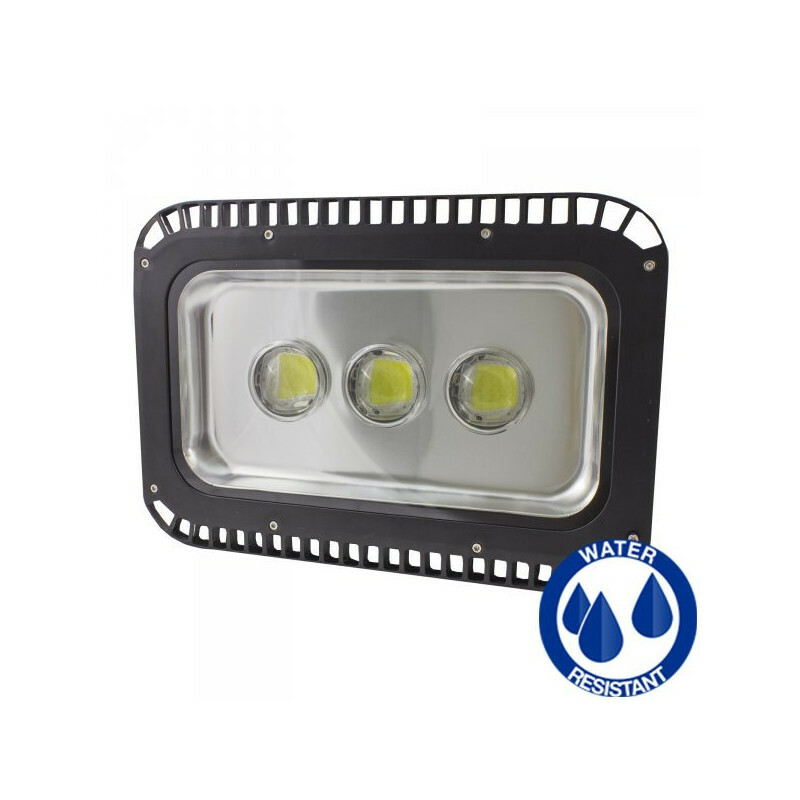 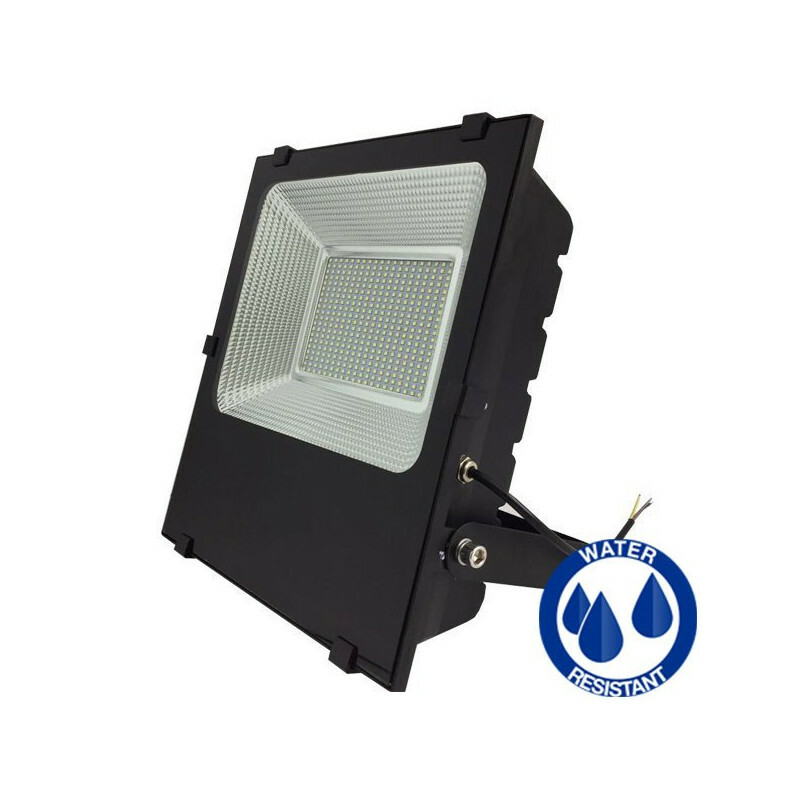 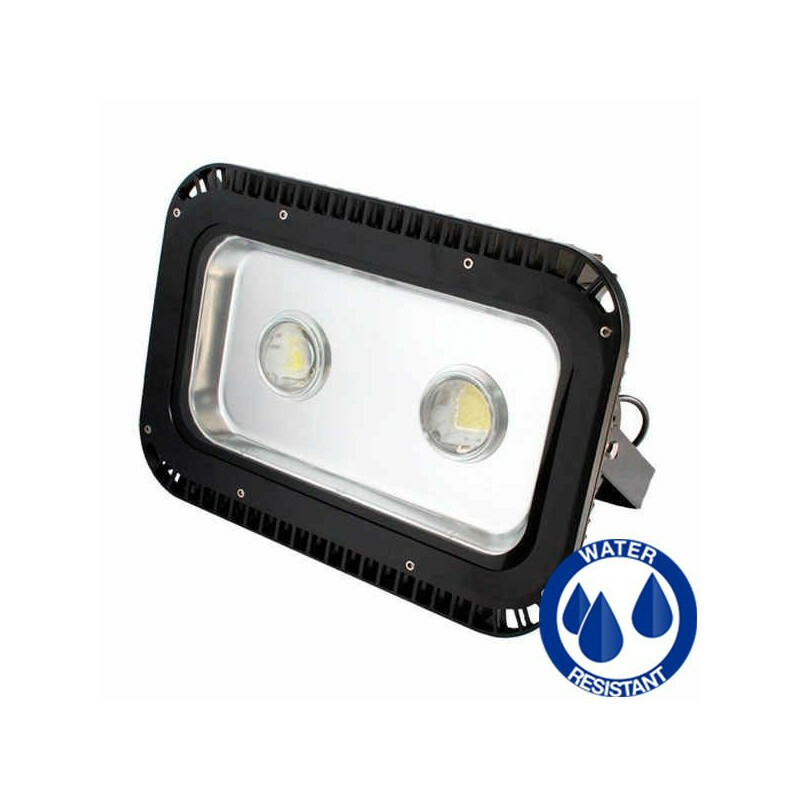 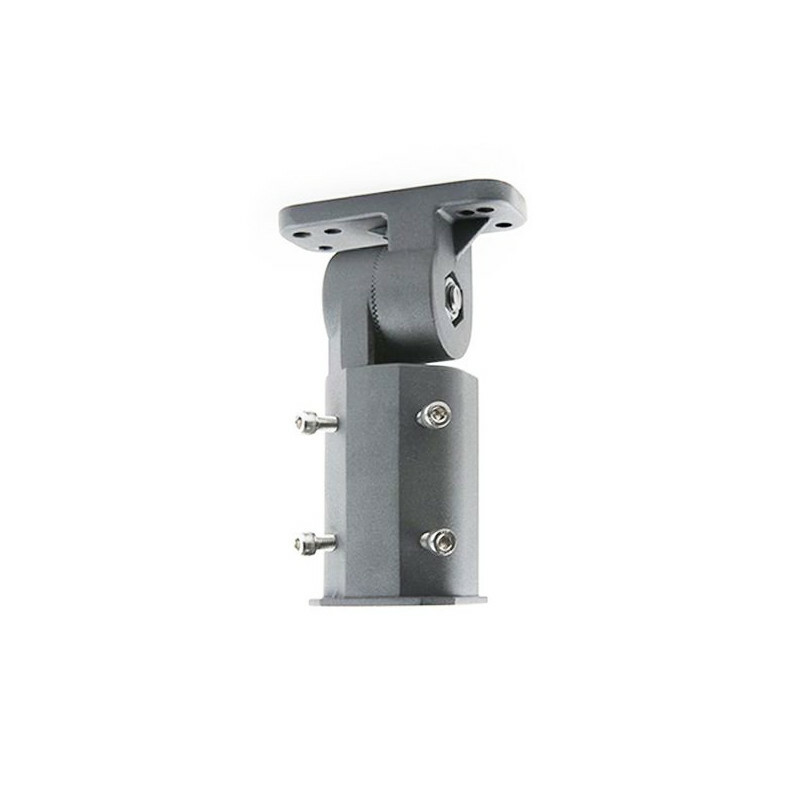 All our PRO Series LED floodlights are designed in anti-corrosion materials in order to enhance their durability. 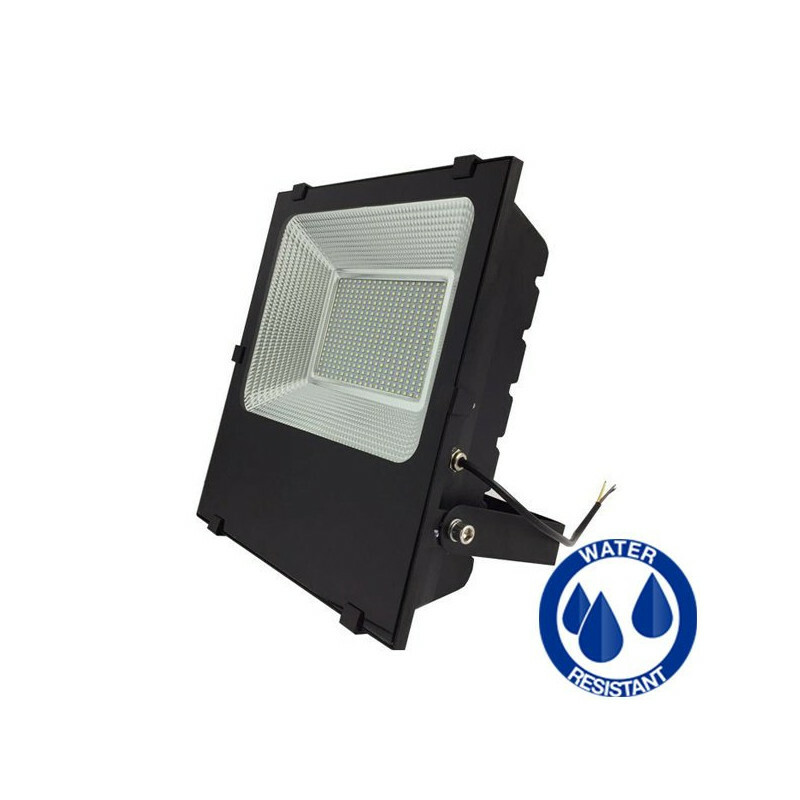 Masterled.es, the best PRO series LED floodlights with the best value for money.